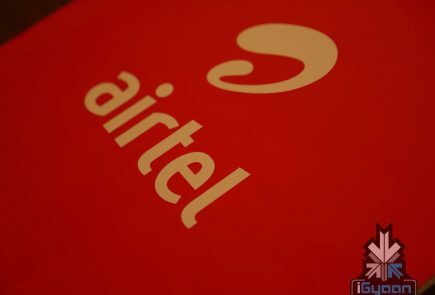 Following the footsteps of Indian cellular service provider BSNL, Airtel has announced plans to boost its landline service. 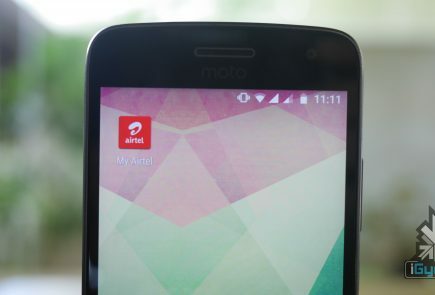 Bharti Airtel launched an unlimited voice calling service for its broadband customers in the country. 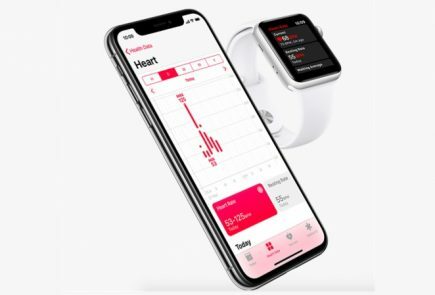 The telecom company announced two voice packs: there is a Rs. 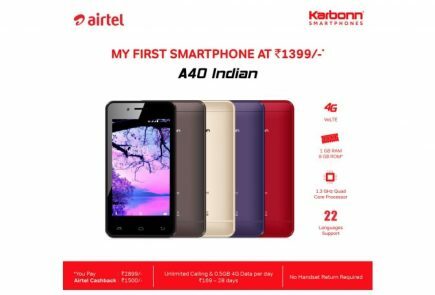 49 pack for unlimited local calls for a month, and the other is Rs. 99 per month plan to make unlimited local and STD calls. In an industry first, it will announce that its broadband customers can enjoy free voice calls to any network in the country 24×7. Customers can enjoy unlimited free local calls with the pack priced at Rs. 49 per month and unlimited free STD+local calls at Rs. 99 per month to any network, anywhere in the country to both landlines and mobile phones round the clock. The new offers are for non-commercial use, and allow users to make calls to both fixed lines and mobile numbers. 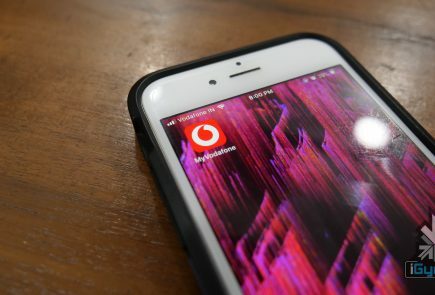 Airtel has an extensive network of fixed-line telephone and broadband services in 87 cities of India, but its user base is smaller in comparison to BSNL. 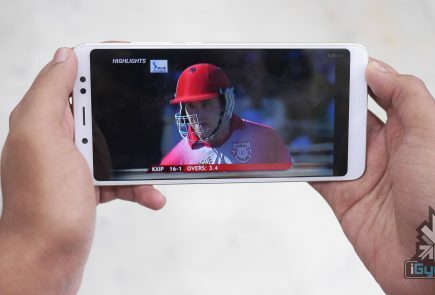 According to a study by TRAI, Airtel has around 3.39 million landline customers in the country, while BSNL had more than five times the fixed-line subscribers, at 16.6 million. Recently, BSNL announced free unlimited voice calling from 9pm to 7am across India, which will kick off from 1st May.